I have bound the Norwegian keyboard layout to Shift+Alt+0 and that works, but it's annoying to have to do that every 5 minutes. Also I find it weird that I can't see the language bar neither on the desktop nor on the toolbar. Anyone have any idea of what might be wrong? P.S. The only time I see the language toggle popup is actually when I'm logged out in the lock screen and press Win+Space. Nothing happens if I do that after being logged in. 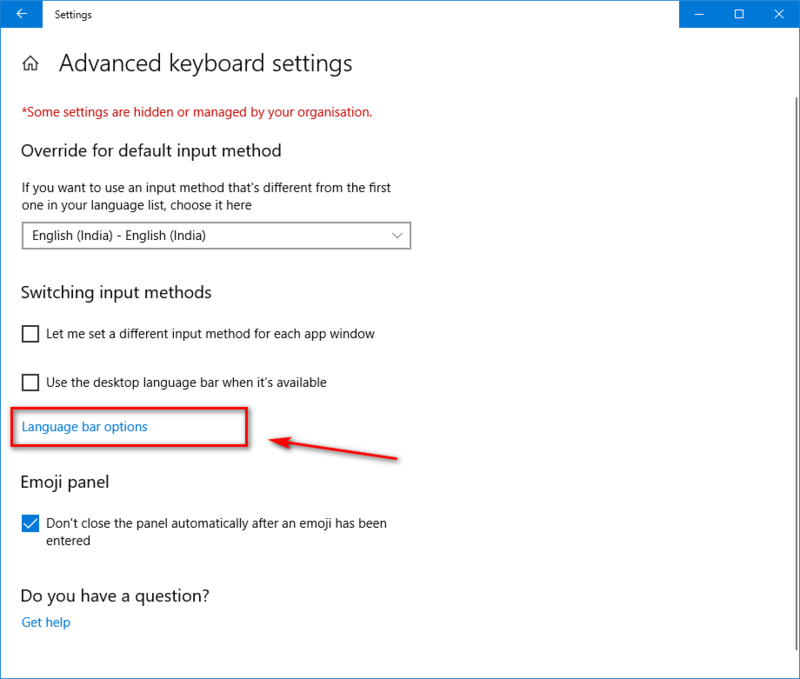 In Windows 10, by default, pressing CTRL+SHIFT (or for some ALT+SHIFT - thanks madmenyo ) will cycle through any keyboard layouts that you might have mapped and it's surprisingly easy to do this by mistake. Be warned, the above doesn't always work - Restarts and Sleep mode can both change keyboard default (usually to US) - I've found no cast-iron solution though creating a new profile can help, though not a particularly satisfactory answer IMHO. to bring up the On Screen Keyboard might help temporarily. If you click on the "Change language bar hot keys" link, visible in your last screenshot, you should be able to see which keys are bound to change the keyboard language. The default settings are very easy to hit, when using the keyboard, thus suddenly changing the keyboard language. Changing the keys to "Not Assigned" will prevent the keyboard language from switching accidentally. Turns out I had to configure a keyboard layout in the first screenshot. You'll notice it says "Keyboard: None available". 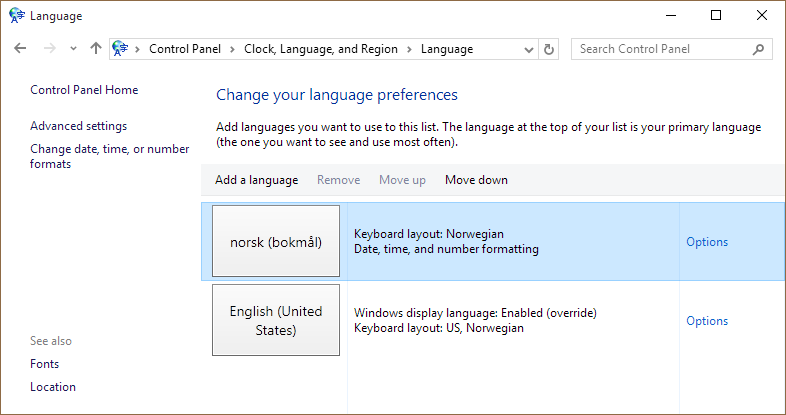 So clicking "Options" here, then "Add an input method" and then selecting QWERTY Norwegian solved the case. I don't know how I was able to install Windows with such a borked language setup. Anyway I advice everyone to watch more closely the language questions upon initial install. I had the same issue, trying to use Polish keyboard with English UI language of Windows. Every time I locked the computer, it came back to US keyboard. The problem was that I was having Polish keyboard under Polish language, where in fact, what I really wanted was a Polish keyboard under English language. 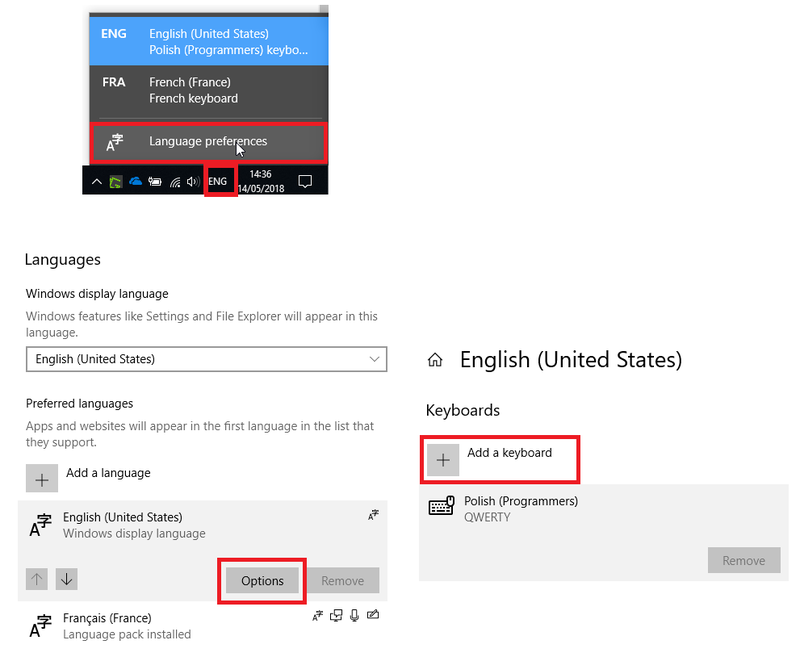 So in short, the trick is to add your desired keyboard as the only keyboard under the default language. (This works for me because I generally type in English, only sometimes I want to input in Polish, but I can do it without changing the keyboard, since Polish keyboard is fully compatible with US QWERTY). 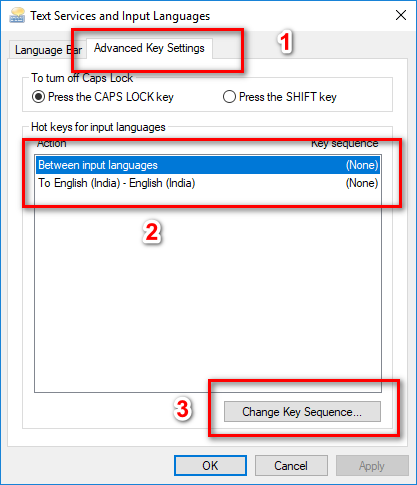 use this solution- How to disable automatic keyboard layout change in Windows 8? 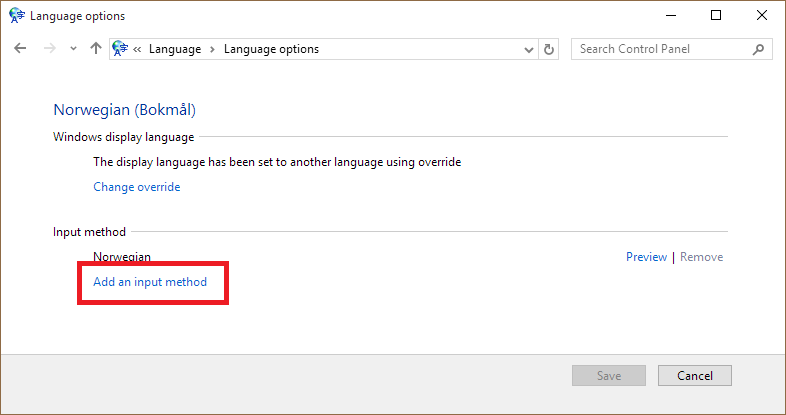 Choose the second language as default. then,when you switch to the first one, it will remain switched. 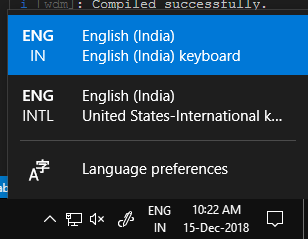 win + space changes between all language/keyboard pairs. 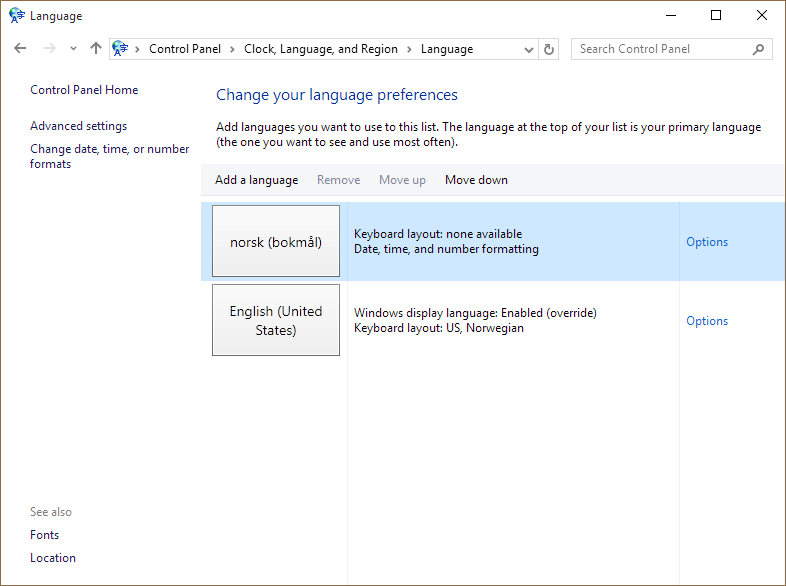 My problem: I have 3 languages (keyboard layouts) installed. 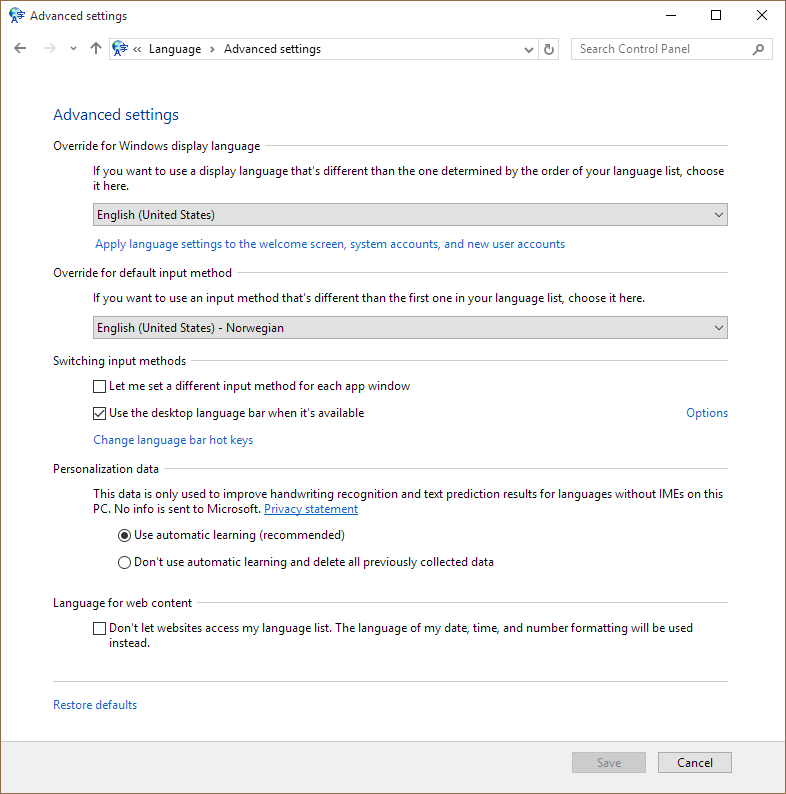 When going to sleep in Windows 10, then waking up, it always defaults back to the "main language", instead of keeping the last one set. I consider this a bug. Open Control Panel\All Control Panel Items\Language. Under Switching input methods, check the Let me set a different input method for each app windows. This will keep the language when going to sleep and coming back. The same issue occurred to me and I followed the following steps to fix it on Windows 10. 4.4 Change both the options to Not Assigned. Not the answer you're looking for? Browse other questions tagged windows windows-10 keyboard-layout or ask your own question. 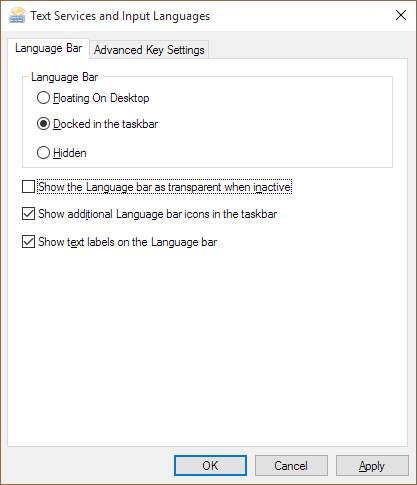 How to disable Ctrl+Shift keyboard layout switch (for the same input language) in Windows? 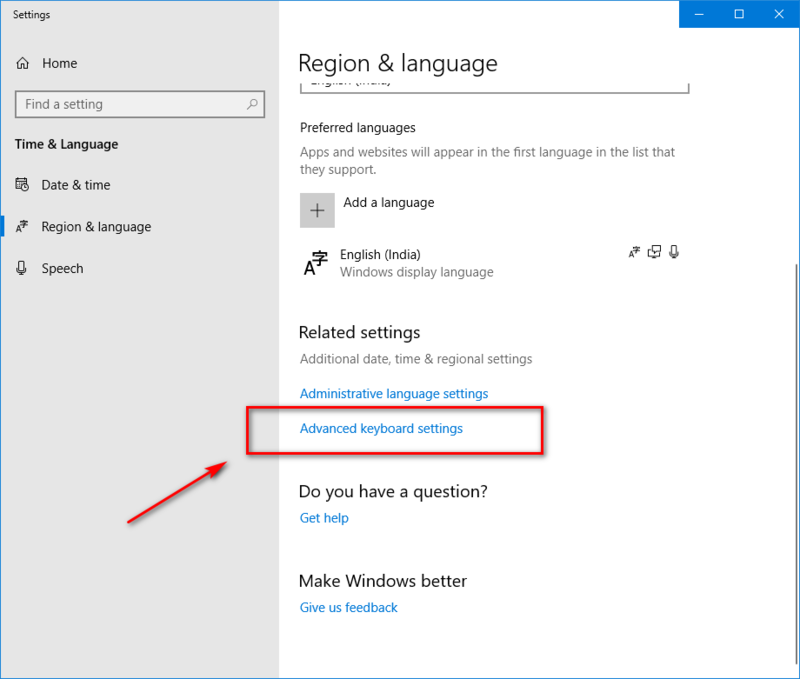 How to disable automatic keyboard layout change in Windows 8? Different language keeps appearing on language bar? 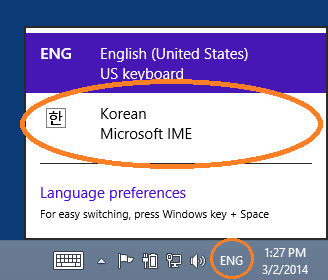 How to force Windows 10 to use English with a non English keyboard? How to type chinese on scandinavian keyboard layout?